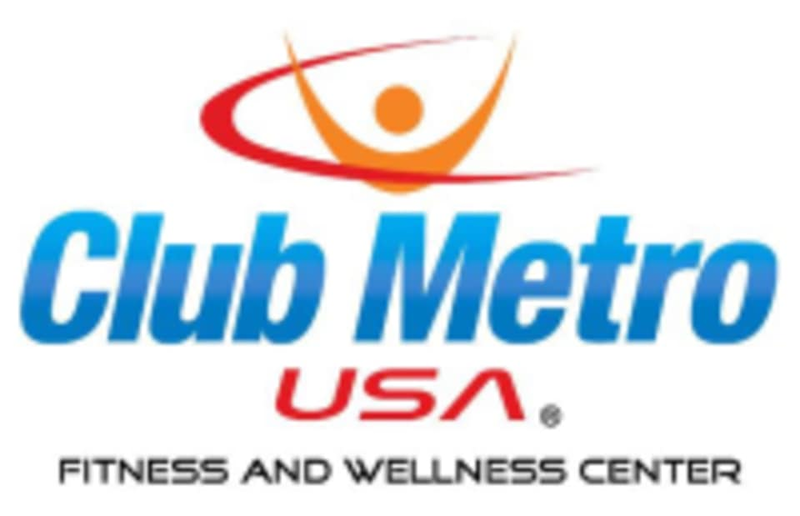 Club Metro USA in Union, NJ is excited to bring you resort-style fitness at an affordable base membership price. They want to make fitness possible for anyone who is truly motivated to change his or her life. In addition to the basics, they offer a wide variety of fitness classes, training, and luxurious amenities. This facility is located at 2343 Morris Avenue. Gym had no idea what ClassPass was. They were hesitant to let me use the gym but ended up letting me use it.